« Congratulations to the Orient of Missouri’s new 33°s! 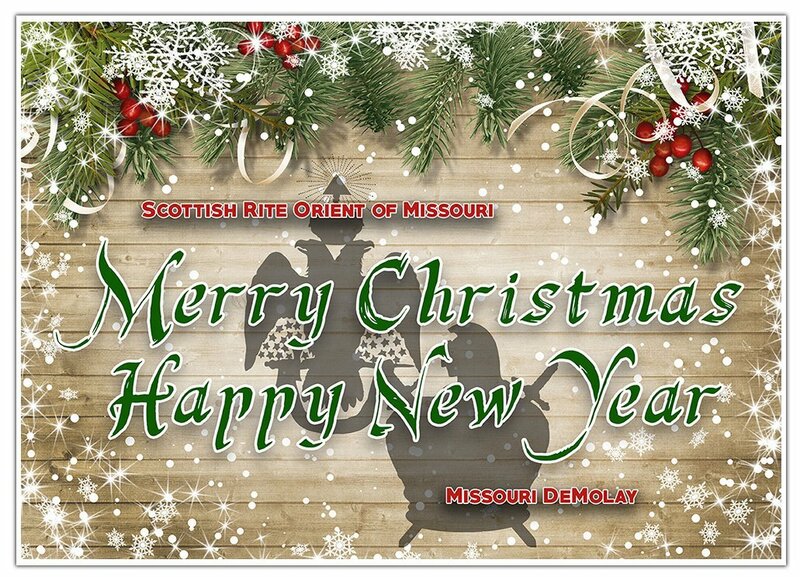 This entry was posted by AASR on December 24, 2015 at 12:08 pm, and is filed under DeMolay, Orient News, Valley of Columbia News, Valley of Joplin News, Valley of Kansas City News, Valley of St. Joseph News, Valley of St. Louis News. Follow any responses to this post through RSS 2.0. Both comments and pings are currently closed.